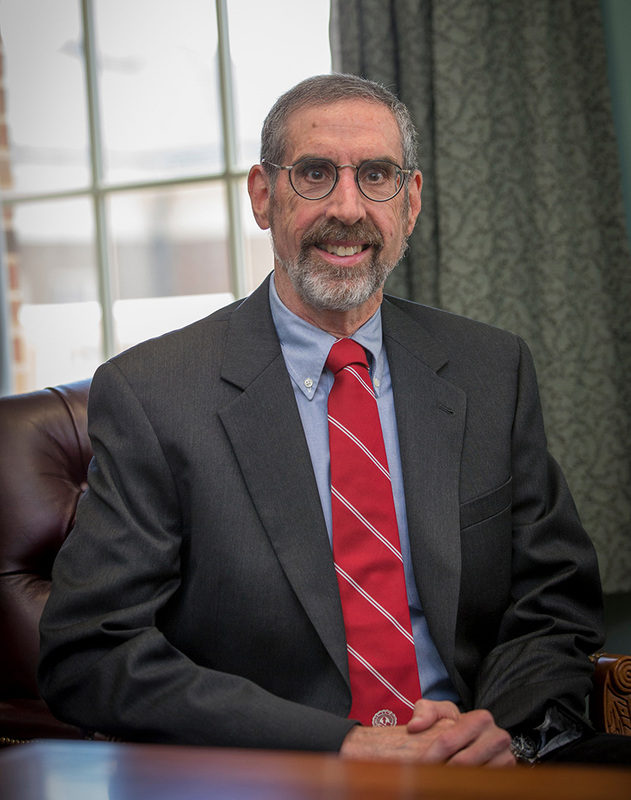 Marc Rubin, professor of accountancy and interim dean of Miami University’s Farmer School of Business, has been named dean of the Farmer School. 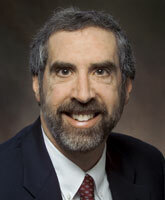 Rubin has served as interim dean since last summer. His two-year appointment as dean takes effect pending approval by the university board of trustees in February. Rubin has taught at Miami since 1990. He has been the PwC Professor of Accountancy and previously was chair of the accountancy department. He currently serves as the president–elect of the American Accounting Association and has been a member of the AACSB Accounting Accreditation Committee since 2015. “Marc’s priorities are clear,” said Phyllis Callahan, provost. “He will work collaboratively with faculty, students, alumni and other stakeholders, enhancing the Farmer School’s transformation through programs such as the First-Year Integrated Core curriculum. Rubin earned a bachelor’s degree from Miami University, a master’s degree from the University of Illinois and a doctorate from the University of Texas at Austin.